As of January 2019, there are 4 homes on the market in Summerfield ranging in listing price from $329,900 up to $475,000. This is an average list price of $410,975 which equals $188.42 per square foot of living area. There are 2 homes under contract (pending) awaiting their closing. Listing prices were $424,000 and $449,000. This equals an average list price of $436,500 which is $203.23 per square foot of living area. These homes averaged 21 days on the market prior to receiving an accepted offer. In the past 12 months, 24 Summerfield homes have sold. Sales prices ranged from $270,000 up to $710,000. This works out to an average sales price of $383,829 which equals $191.83 per square foot of living area. These homes averaged 48 days on the market before going under contract and the average list to sales price ratio was 97%. The residential section is known as Summerfield and is a secured gated community with homes ranging in size from smaller 2 bedroom coach homes of around 1500 square feet up to 5 bedroom estate homes boasting over 3,000 square feet of living area. 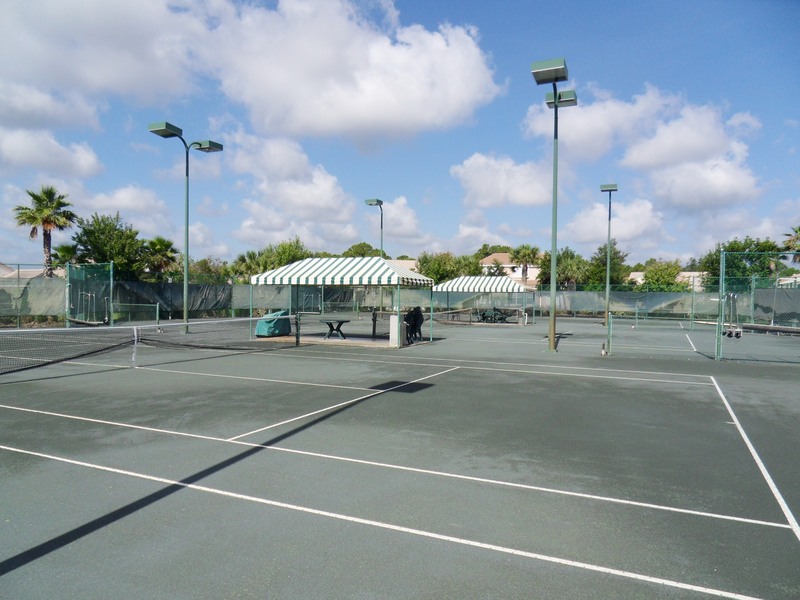 Summerfield boasts an exceptionally large community pool and clubhouse with dining and entertainment facilities, fitness center and a professional 6 court Tennis club. 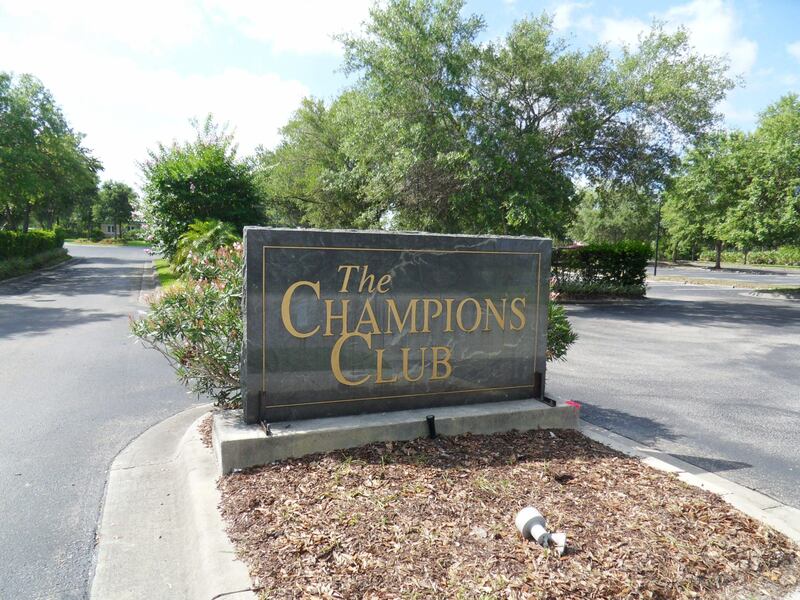 All of these amenities are available at the very reasonable HOA fee of $130.00 a month, along with the convenience of on-site manager to handle any issues that may arise.